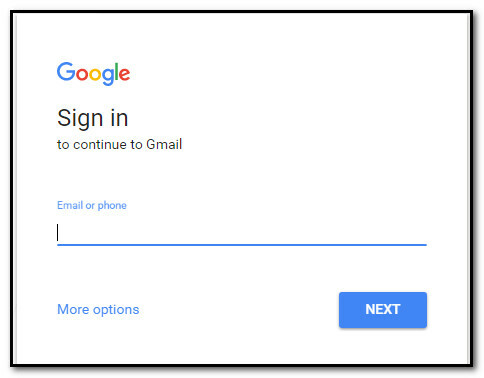 Google launches New Login (Sign in) and Sign Up Look in the Gmail. 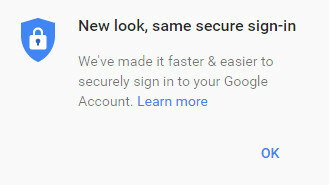 This type of login used for all the applications (products) of the Google. when you enter into the gmail login page The google logo will show the small animation which will tell us to this login for all products of google. like it will show the application and converted in to google logo. 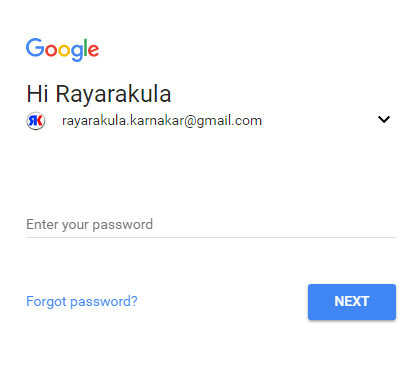 This type of login simple look with the white forms. the first form is Enter your Email or Phone number then press enter or click on next button. then you should have to enter your password in the password form. that's it it will login into your account.